The Kerala Culinary Tour provides you the opportunity to relish many culinary delights from India and, at the same time, learn the art of making them too. The tour features 3 culinary classes helmed by expert chefs who let have a hands-on experience of cooking spicy, delicious Indian food. However, not all of the 7 night, 8 day tour is spent in the kitchen and visitors get to explore some very beautiful locales of Kerala. Major halts are scheduled at Cochin, Periyar and Kumarakom. Get introduced to the Indian style of cooking by attending a cooking class by expert chefs. After arriving Cochin you will be received by our representative who’ll arrange a smooth transfer to the hotel. Check-in at the hotel. Rest and relax for a while before heading for a harbor cruise in the evening. Overnight stay at the hotel in Cochin. 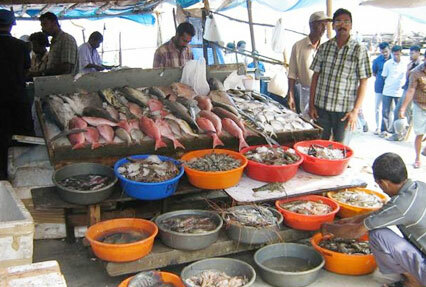 In the morning after breakfast, step towards the famous fish and spice market of Cochin. In the afternoon attend the culinary class by an expert chef who will introduce you to the south Indian style of cooking. Try your hands on these dishes while getting the chance to note down some of the exotic recipes of south India. Enjoy night stay at the hotel in Cochin. Post breakfast, leave for Periyar by road. Upon arrival at Periyar . Check-in at the hotel. 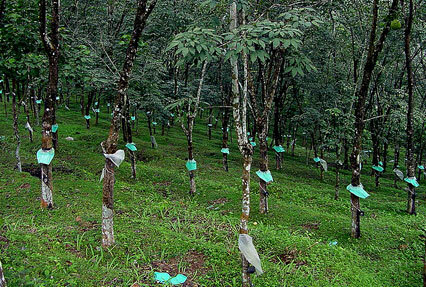 Relax for a while before stepping out to explore it delightful tea, spice and rubber estates. Later in the afternoon enjoy boat safari on the Periyar Lake. In the evening attend the second cooking class on this tour that will help you learn more about the Indian dishes when cooked with traditional spices. Spend the night in a hotel at Periyar. After breakfast in the morning take a leisurely walk to the Spice Village. Return to attend your third cooking class on this tour. 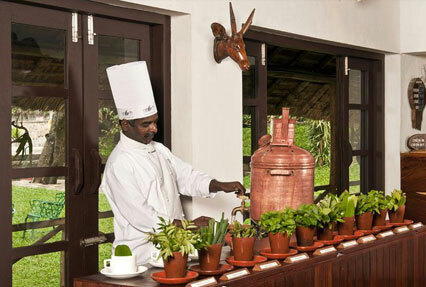 During the class, the chef gives you hands-on lessons in cooking using fresh indigenous spices. This can be really tricky but under the watchful eyes of our mentor, we are sure you will develop the knack of using them in perfect, selective – making for a delicious recipe. You may even try your hand on some of the traditional dishes to be well versed with the style of cooking. Retire for the night at the hotel. In the morning get up early and after breakfast, leave for Kumarakom. 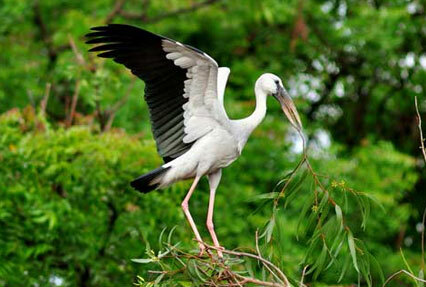 Kumarakom is well known for its bird sanctuary, the habitat of several exotic and migratory bird species. Upon arrival check-in at the hotel. The rest of the day to be spent at leisure. Enjoy an overnight stay at a hotel in Kumarakom. Post breakfast in the morning, head forward to enjoy a boat ride to the local farms. 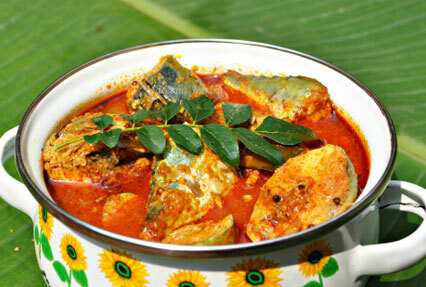 Later in the afternoon attend the cooking demonstration to learn the art of preparing specialties of Kerala seafood. This is the final class of the tour and by now, you would have mastered quite a few Indian styles of cooking. Overnight stay at the hotel. Wake up early in the morning and after breakfast, leave for Puthenangadi by boat. Explore the mesmerizing Mararikulam beach, upon arrival. For adventurers, the beach is the perfect place that affords a fine range of beach activities. Lounge in the sun, get that enviable tan you always wanted, get exotic massages – the opportunities are actually endless. For the night, halt in the hotel at Mararikulam. On the 8 th day you will depart for Cochin early in the morning. After reaching Cochin board a flight for your onward journey.